In this small series of posts on California natives for the garden, remember I’m trying to keep it simple and successful for the home gardener. 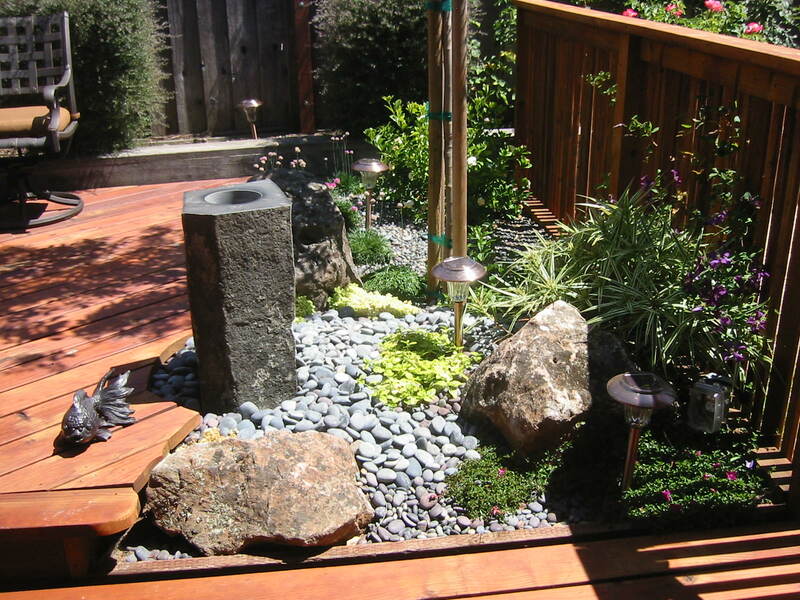 Most of the time when a homeowner asks for a low or no-water garden and I give them what they want, they always over water regardless. Therefore, in general, unless you know what you’re doing, its better to incorporate natives that will tolerate or even thrive with occasional additional watering. One of the main tips for growing any kind of native, and most Mediterranean plants in general, is good drainage. 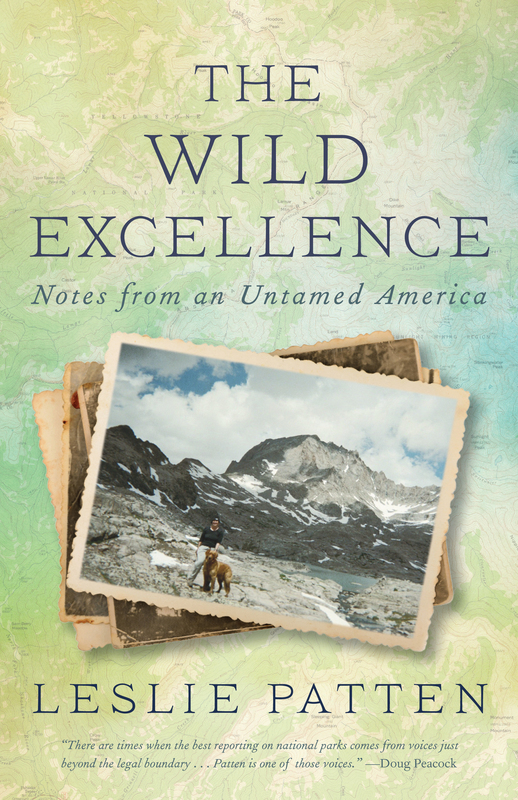 California natives are adapted to cool wet winters and dry summers. When planting natives in general, especially Manzanitas and Ceanothus, the main thing you want to watch for is planting the crown of the plant too low. A brilliant idea for helping drainage along is to plant that crown on a little hump, maybe 6″ high. When the crown of these plants stays constantly damp, then rot sets in. Planting on a slight mound insures some run-off. Also, don’t put your drip emitter right on top of the crown, and move that emitter every year farther and farther out to encourage roots to grow outward. Eventually, you may be able to eliminate watering once established. Both Manzanitas (Arctostaphylos sp.) and Ceanothus are sensitive to over watering, especially true with Ceanothus. Many Manzanitas on the market have been cultivated to be more forgiving and accept landscape watering. 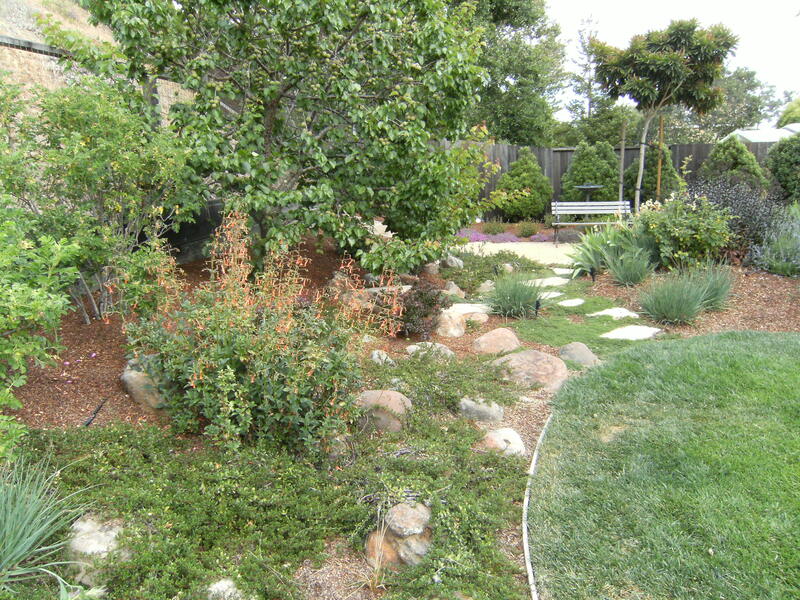 Two groundcovers I like are Arctostaphylos uva-ursi ‘Woods Compact’ and Arctostaphylos edmundsii ‘Carmel Sur’. From my personal experience, I have found that the uva-ursi sp., though touted to be more acceptable of hotter weather, are more sensitive than the edmundsii. I find the Carmel Sur variety to be easy and forgiving. 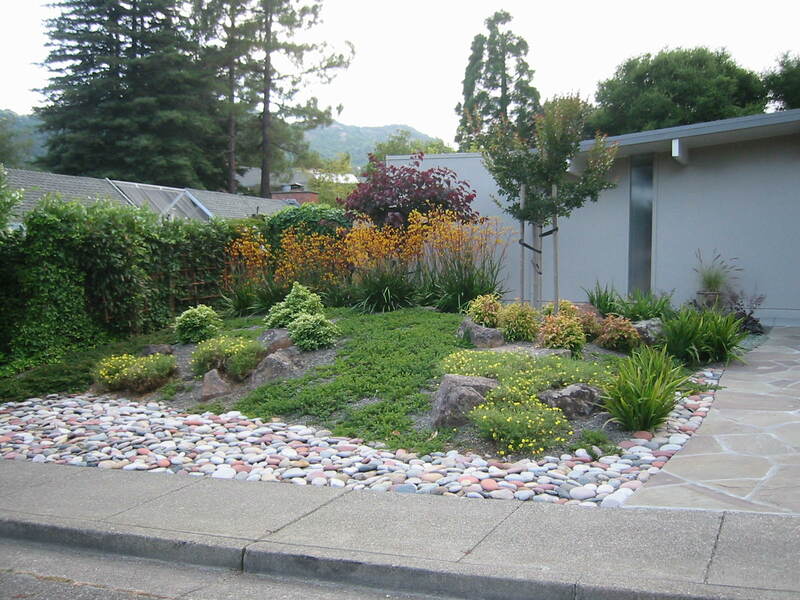 This was an example of a small front yard right after installation. I did very little soil amending on the thick clay soil. Instead I brought in about 10 yards of no animal manures (these harbor fungus as they break down as well as heat) composted soil and planted directly in that. Manzanitas are very susceptible to fungus dieback, and especially the groundcover varieties. I don’t recommend over head watering for that reason in the summer. I also don’t recommend a bark or natural mulch as any splashing water can cause fungus on the stems to grow. 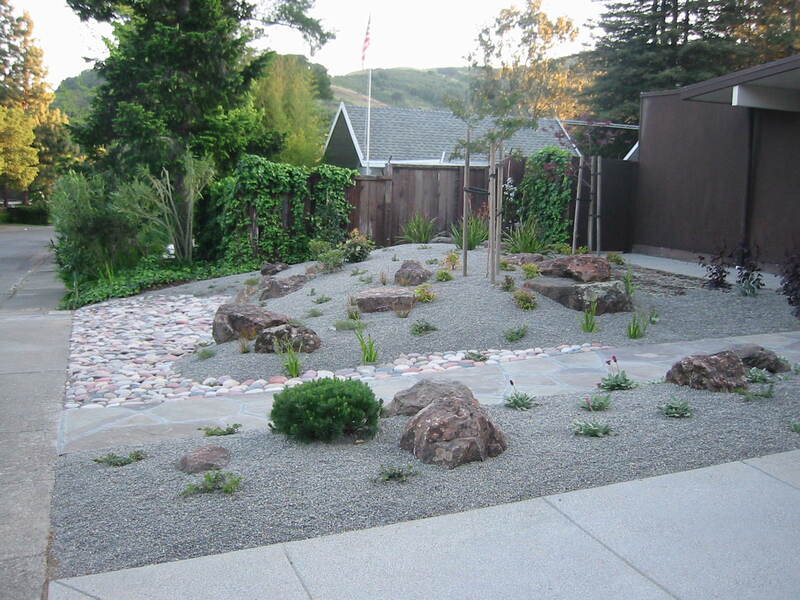 So instead here I experimented with a decorative rock mulch. Here is the yard one year later. Unfortunately, several years later, this Arctostaphylos ‘Woods Compact’ did experience some major fungal dieback, probably after an El Nino year, and needed some new plants to fill in. Seeing that I was having more than usual dieback with uva-ursi plants, I switched to ‘Carmel Sur’ and have had more success, although these plants are about 10″ instead of 6″ high. But the Carmel Sur can take a bit of shade as well as sun, and some summer watering if desired. I think the larger Manzanitas are easier to grow with less problems than the ground covers. I have had occasional deaths with no warnings, but planted on a hillside, they can take sun or dappled shade with no problem. Word to the wise: Don’t forget Manzanitas are browsed by deer! Ceanothus is the quintessential California native. There are many beautiful Ceanothus, or California Lilacs, from tiny to tree-like, able to be grown as ground covers or espaliered against a wall. In general, they are all sensitive to excessive water and crown rot. Whole books have been written on Ceanothus and I couldn’t begin to cover them here. Below is Ceanothus g. ‘Hearts Desire’, a gloriosus variety. Planted 3′ on center, this low growing Ceanothus is deer proof and very attractive. I’d used in on a small scale with success, but decided to take my chances on a very large hillside installation. After two winters, the Ceanothus is filling in quickly and nicely. 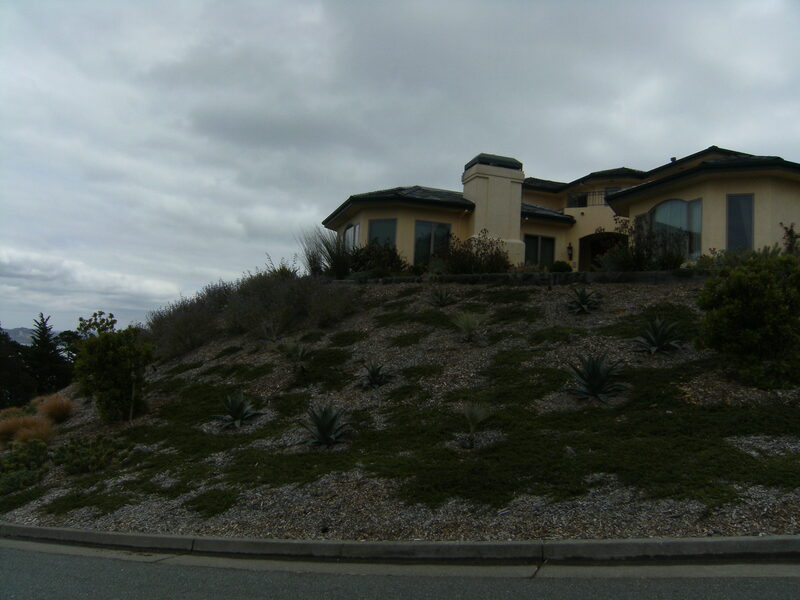 Here is another hillside example I used with mixed perennials. This slope filled in quickly as well and is large scale. Below is an unusual newer Ceanothus horizontalis ‘Diamond Heights’. Use it for accent or in pots and not in the hottest of areas. This area is irrigated with good drainage. The Ceanothus is the yellow in front, although now it has filled in completely. 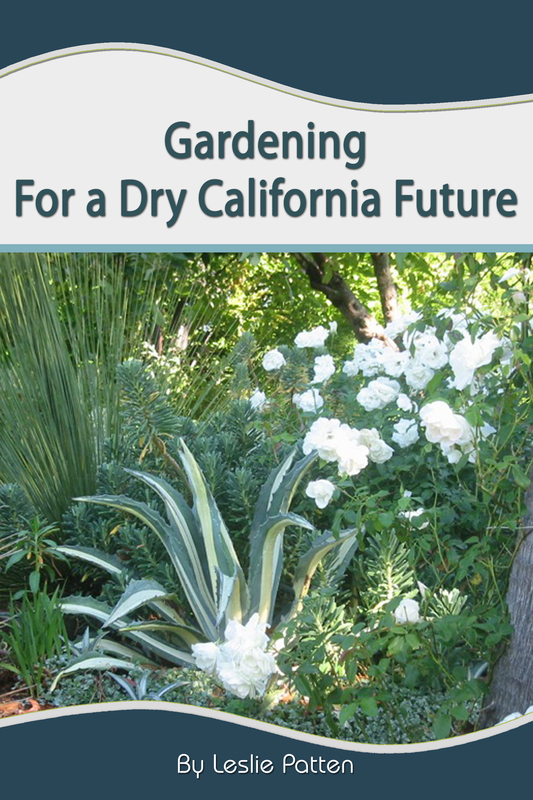 For more information on gardening with California natives, as well as a list of month-by-month native blooming plants, see my eBook Gardening for a Dry California Future. In it I cover what is a true native, planting natives, more types of reliable natives for gardens, and using mediterraneans in combination with natives. Also tips on low water vegetable and fruit tree gardens, how to irrigate for low water use, and making the most of your microclimates. Nice landscapes. How are they doing this spring? I’m particularly interested in the ceanothus. When you plant them, or any other plants, on a hill, do you dig the hole bottom at an angle so that the plant is oriented straight up rather than on an angle with the hill? It’s hard to tell from the pictures. I am interested on Ceanothus too. Thanks for these explanations. Maybe it can live in my Sicily. 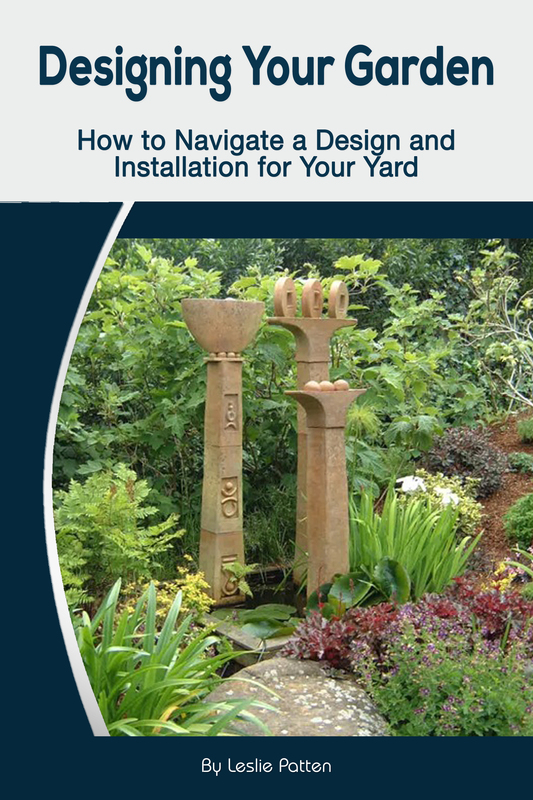 Happy garden design. Either way. You usually don’t want a basin with Ceanothus so aligned with the hillside. It can depend upon your situation aesthetically as well. These installations are doing well. Make sure to choose correctly your species and cultivar for your situation and needs. Most Ceanothus is deer food. Some the deer won’t eat. Thanks for the quick reply. That is helpful. When a person starts living in a new house, generally, some planting will have already been accomplished. the ultimate example of this urge. Hi there – I love that reddish-pinkish plant that appears just under the heading that says ” Here is another hillside example I used with mixed perennials…” Is that a Savlia? If yes, do you know which one?? Thanks! That is actually an Agastache ‘Tutti Fruitti’. There are lots of Agastaches in many colors. 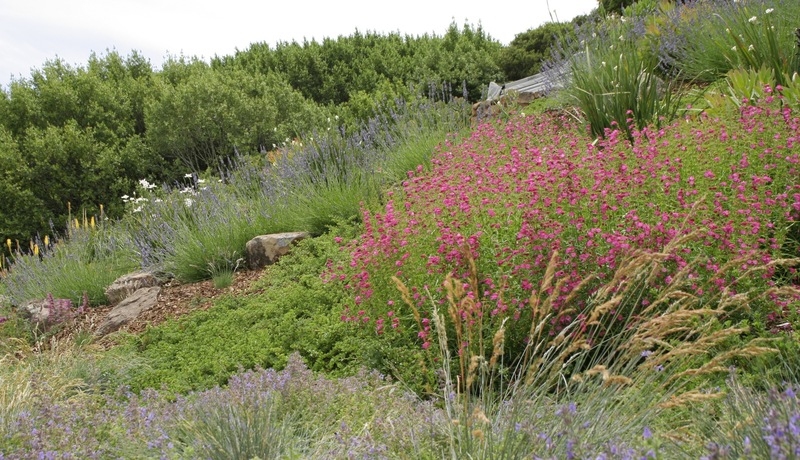 Related to Salvias (in the same family), they are drought tolerant, require good drainage. attract hummers too. They are fabulous plants but may not be as long lived as some of the Salvias. The horticulture industry has hybridized some good ones. High Country Gardens carry quite a lot of them. Some I’ve had luck with and some not. The industry has tended to cull out the difficult ones and put the easier ones on the market. Try your luck out with different kinds depending on where you live. Wow! How wonderful to have such a prompt and knowledgeable reply! 🙂 Thanks for all the helpful information. I may have to wait until Spring to plant some. That’s gonna be tough – I don’t know if I can wait that long!